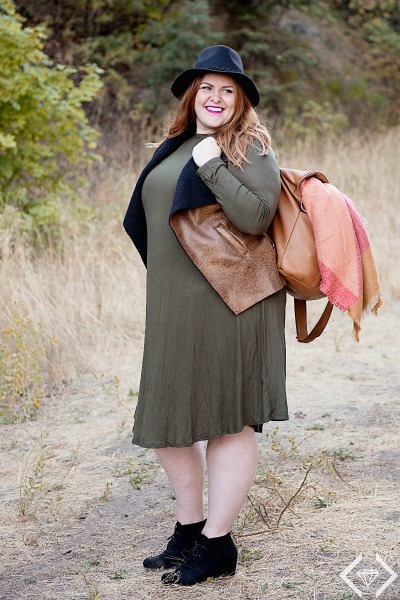 It can be so difficult to find a dress that is flattering for every figure, but you can come really close with a long sleeve swing dress like this one. 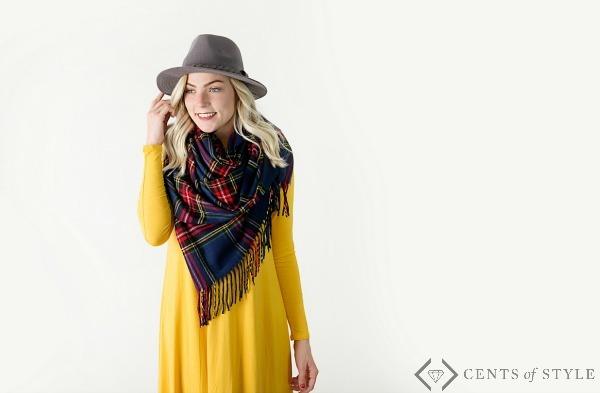 It’s such a versatile piece that it can be dressed up or down a number of different ways depending on how you want to wear it. This post contains affiliate links, and I will receive compensation if you make a purchase after clicking on my links. I absolutely love this dress because it looks good on so many different body types. 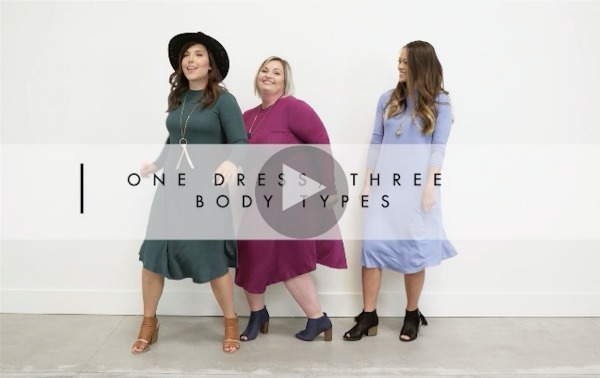 There is a great video at the end of this post showcasing some style and accessory ideas with three beautiful ladies. Wear your new swing dress with your go-to pendant necklace and a pair of heels. It’s simple and elegant. Hello, holiday parties! Don’t forget our other must-have accessory this Fall & Winter – the kimono. Layer a heavier kimono with a little length over your dress to add a bit of warmth without feeling bulky. You’ll be right on trend. What is your favorite way to wear a swing dress? I need to get a dress like this! How adorable! And such versatile ways to wear!